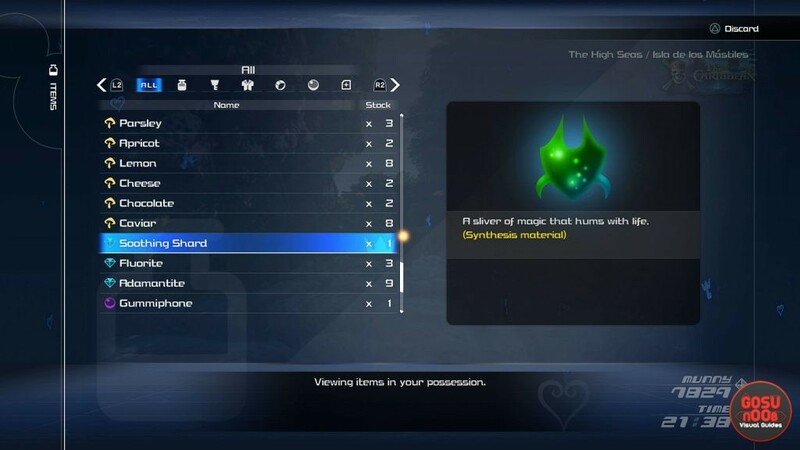 Lucid & soothing crystal, stone, gem and shard are synthesis materials in Kingdom Hearts 3. 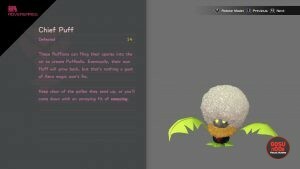 These crafting materials can be used at the Moogle shop to create other stuff – stuff like weapons, accessories, potions, armor and even other, more advanced materials. Some of them are pretty common, while others are somewhat rare – but all can be obtained by defeating certain enemies. 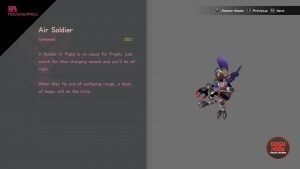 This guide will show you all Kingdom Hearts 3 soothing & lucid gem, shard, stone, crystal locations. 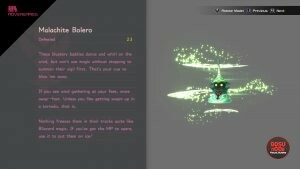 You can farm lucid shards by going toe to toe with Malachite Boleros, a heartless enemy that appears in the woods of the Kingdom of Corona. They’re spell casters, and they move a lot. Your best bet would be to wait for them to stop, then use ice magic to defeat them. Where to find lucid stone? Lucid stones often drop from Air Soldiers, a type of heartless enemy that can be found in Olympus. They’re pretty basic, but be sure to watch out for their charging attacks. They’re equally vulnerable to magic and physical attacks, so you can pretty much do whatever you like to them. How to get lucid gem? The lucid gem can be obtained by going to the Kingdom of Corona and defeating Chief Puffs. They’re easy to find, especially in the hills, and they’re pretty easy to defeat once you’ve dealt with all their little buddies dancing around them. There are two enemies which are a good source of soothing shards. The first is the Toy Trooper, a flying soldier found in the Kid Korral part of the Toy Box. When he throws a grenade at you, you can return it to him by hitting it with your keyblade. The second is the Water Core, which can be found in the Caribbean. It’s a nasty thing, sporting a water shield – use fire magic on it to remove the buff. Only then can you do damage to it. 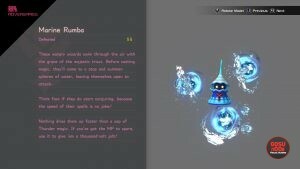 The soothing stones have been known to drop from the Marine Rumba heartless enemies. They can be found in the Caribbean, as well as Arendelle. These tiny, little flying wizards are vulnerable to thunder magic, and your best bet would be to wait for them to stop moving before you attack. How to get soothing gem? We’ve found two enemies who drop soothing gems upon defeat. Both can be found in the waters of the Caribbean – they’re the Sea Sprite and the Spear Lizard. The former can be tough – their weakness changes based on their eye color (blue – thunder, red – blizzard, yellow – fire). The latter use water magic and sharp spears, but they’re kind of clumsy, which should help. Well the title of your article is a lie, since there’s no crystals to be found! The article’s title says that it includes crystal locations, but it only contains shard, stone, and gem locations.